Happy February, everyone! January seemed monthssss long to me, and I am so ready to head into February. I’ll be keeping my fingers and toes crossed that the groundhog doesn’t see his shadow tomorrow because I could definitely use an early spring this year. 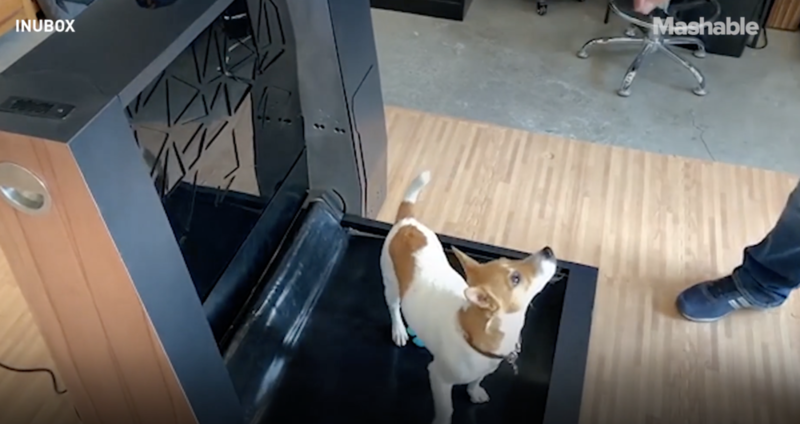 In other news, here are our favorite dog-related links that we shopped, bookmarked, and browsed this week. Have a great weekend! 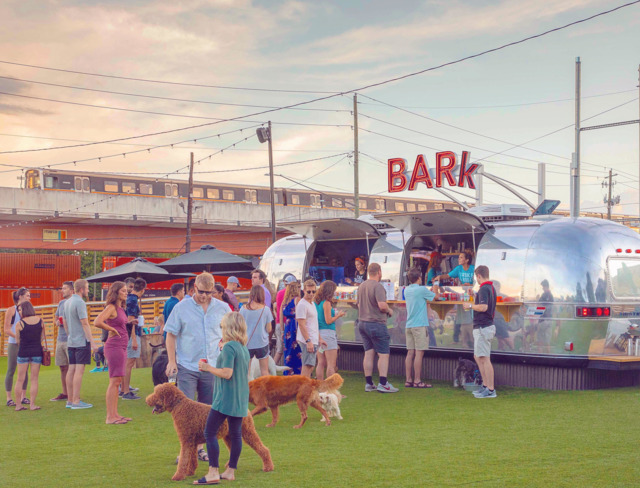 Hoping this idea for membership-based bars/dog parks catches on in more cities. Thinking that a metallic puffer would make life in the polar vortex so much better. Leaving this article about how to stream The Puppy Bowl here as a PSA. Thinking that one of these magical gadgets would have made this (very cold) week a lot better. 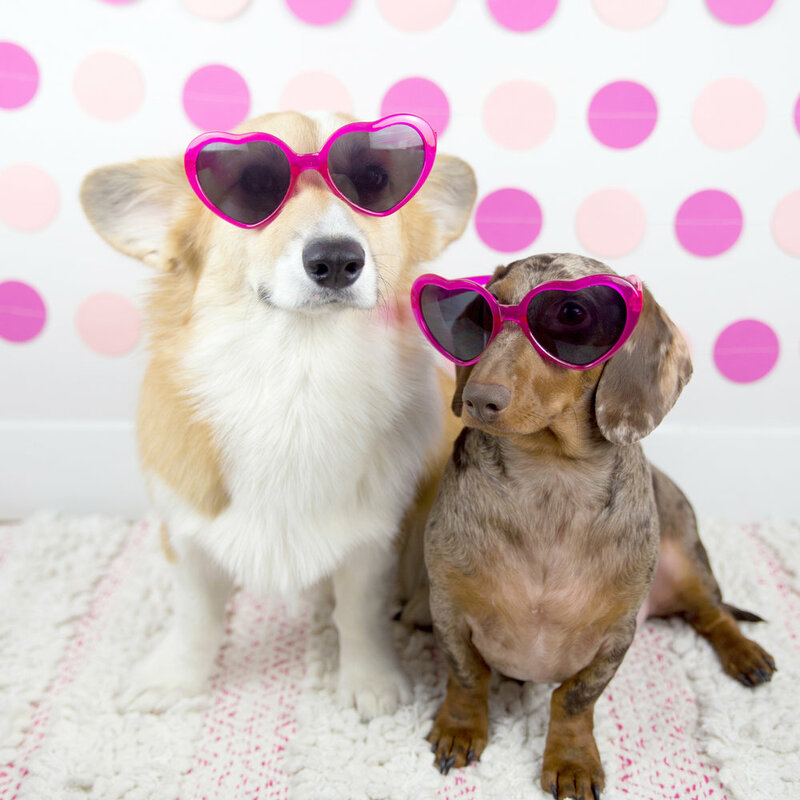 Dying over the pictures of this adorable Frenchie V-Day bash. Bookmarking this adorable recipe for Sunday. 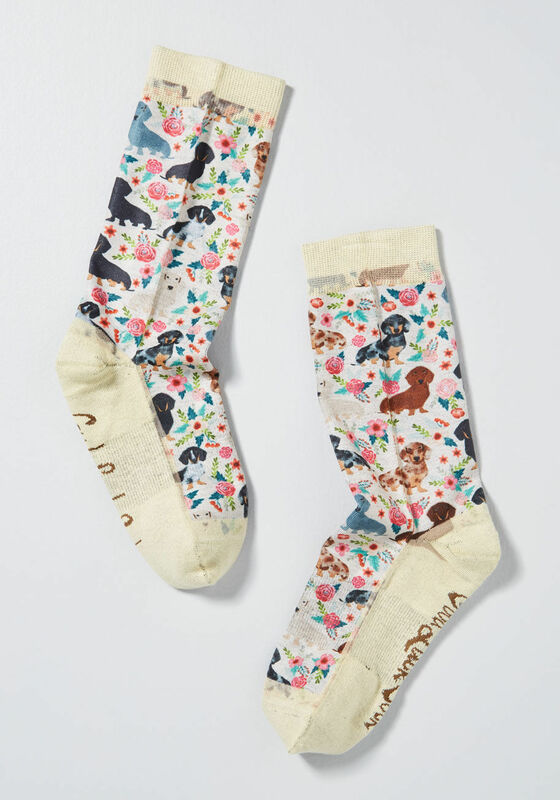 Finding the perfect pair of spring socks. There’s even a dapple!